may easter bring you joy & happiness! 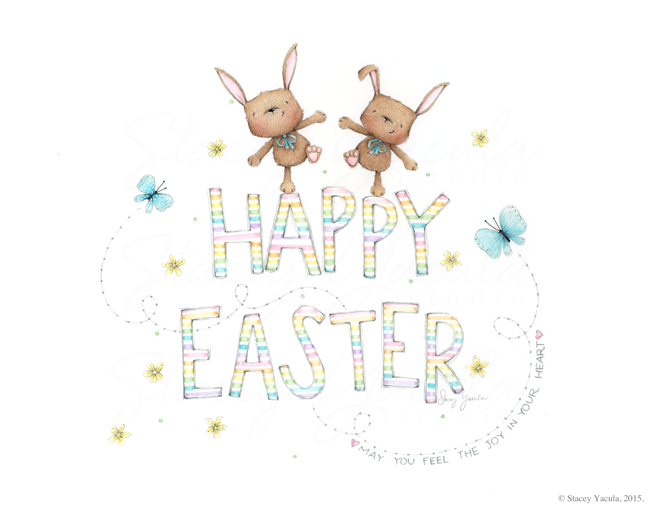 Wishing you a most blessed and happy Easter, Stacey. May your spirit dance and be renewed in the coming season! thank you Kathy H & Sally for your sweet wishes!